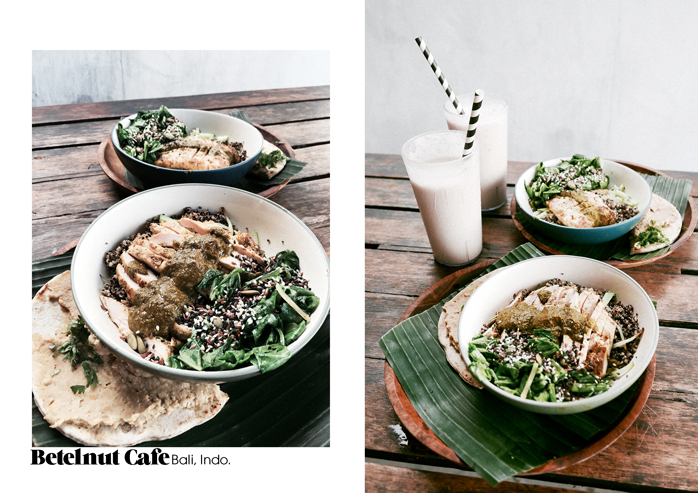 There are tons of options for a healthy meal when in Bali but Betelnut Cafe is one of our Top 5 foodie places on the island. 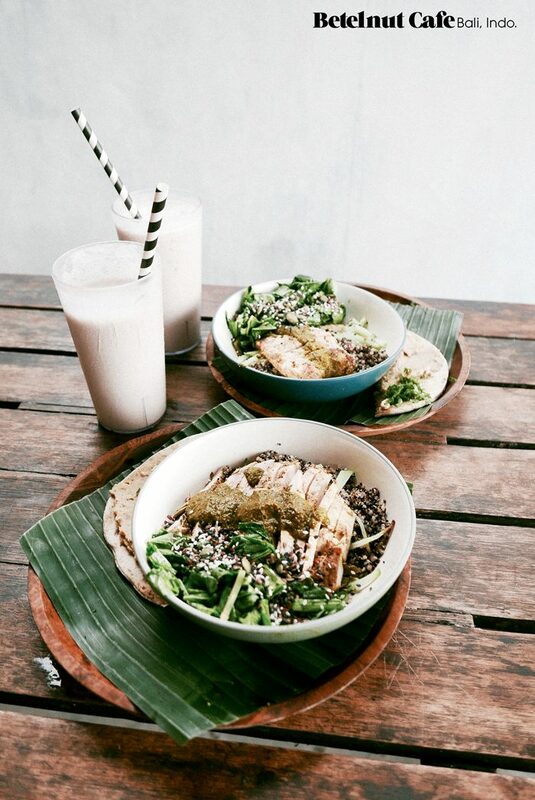 Happy, nutritious and delish food in one of the coolest neighborhoods of Bali. 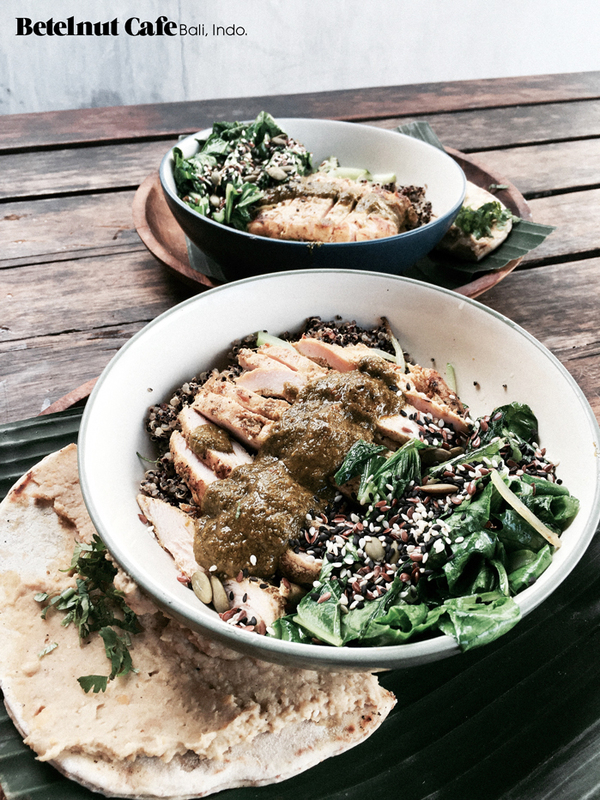 Can’t stop thinking abt this quinoa bowl with a side of hummus and chicken! Brb.